When it comes to quality and functional vent visors, Wade has long been recognized as setting the standard. The Wade In-Channel Rain Guards are not just functional, they look great too! Wade uses hi-impact aircraft grade acrylic material that is CAD designed to ensure a precise fit on your car, truck, or SUV. Window wind deflectors from Wade not only reduce wind noise when you have the window cracked, but they also reduce heat and glare. 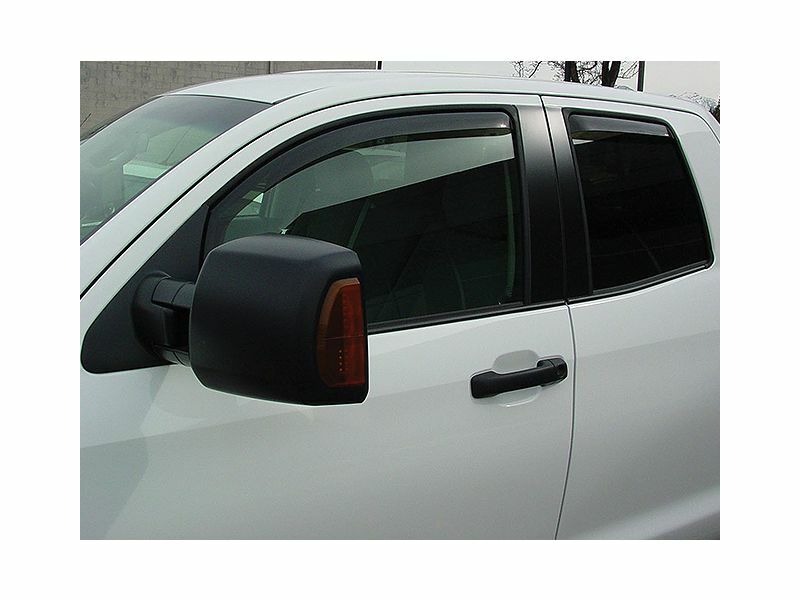 The high gloss smoke finish of these side window deflectors is sure to compliment any vehicle's look. 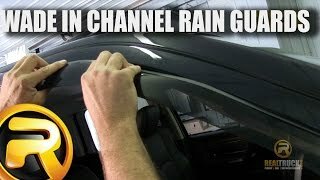 So if you are choosing visors based on quality, fit, and function, the right choice is a set of Wade In-Channel rain guards! Wade In-channel rain guards are backed by limited lifetime warranty. if you have any questions please let us know at 877-216-5446. Easy tape-on installation on all Wade in-channel rain guards. If you have any questions please let us know.